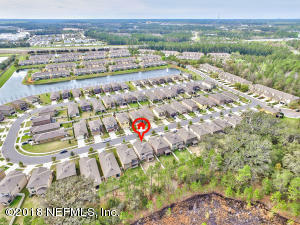 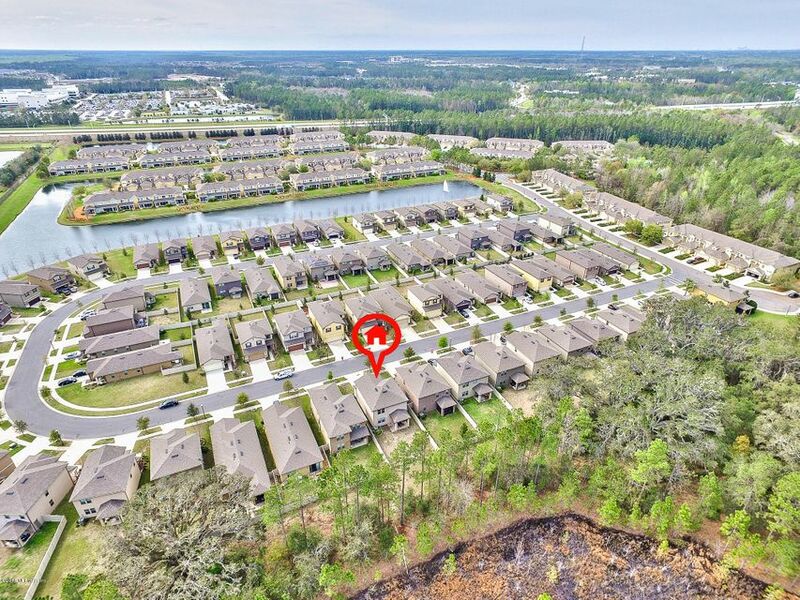 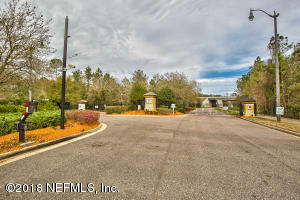 **Buyer got cold feet** VA appraisal was done**Gated community! 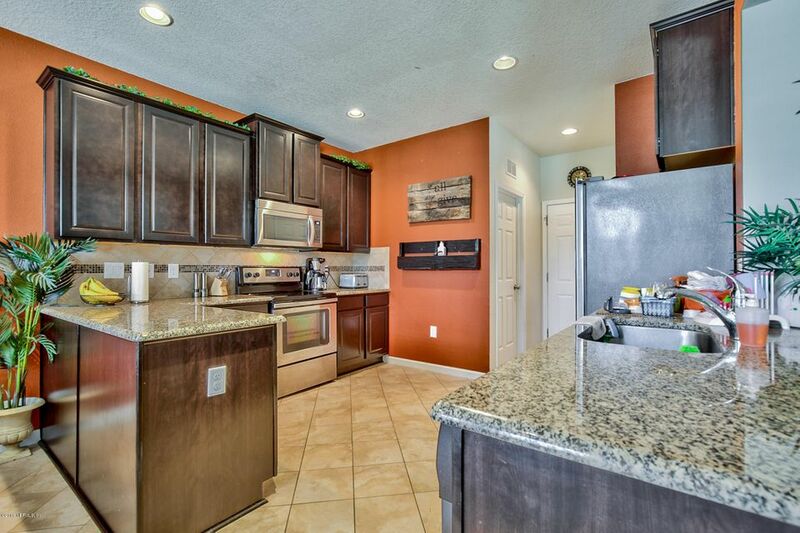 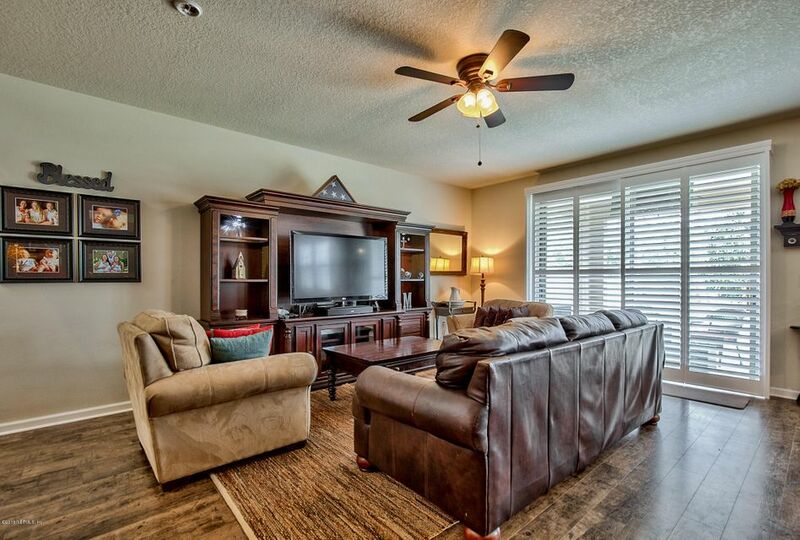 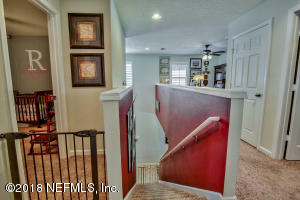 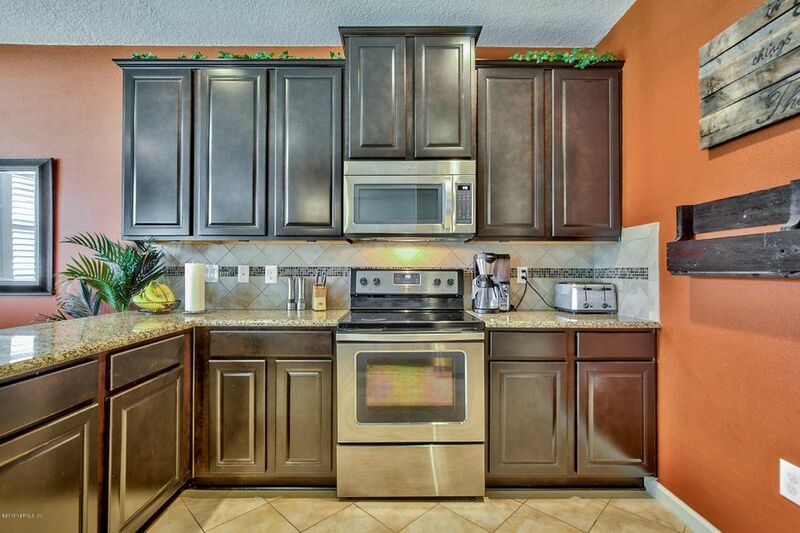 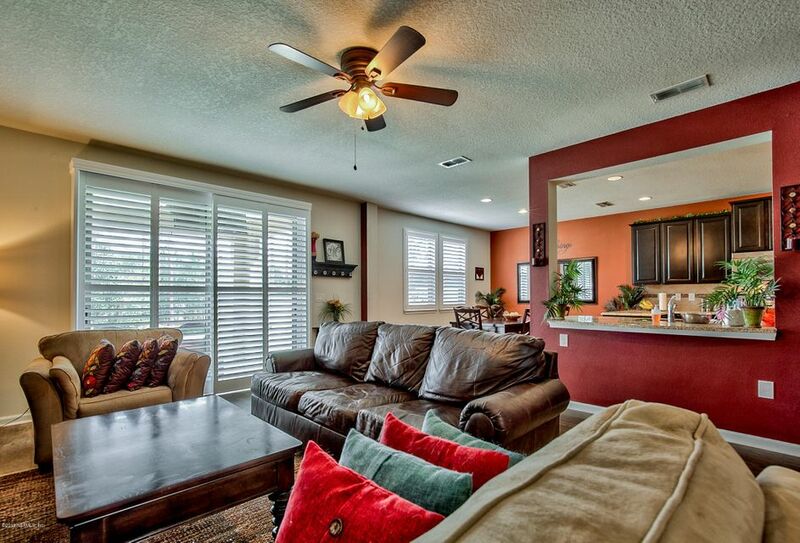 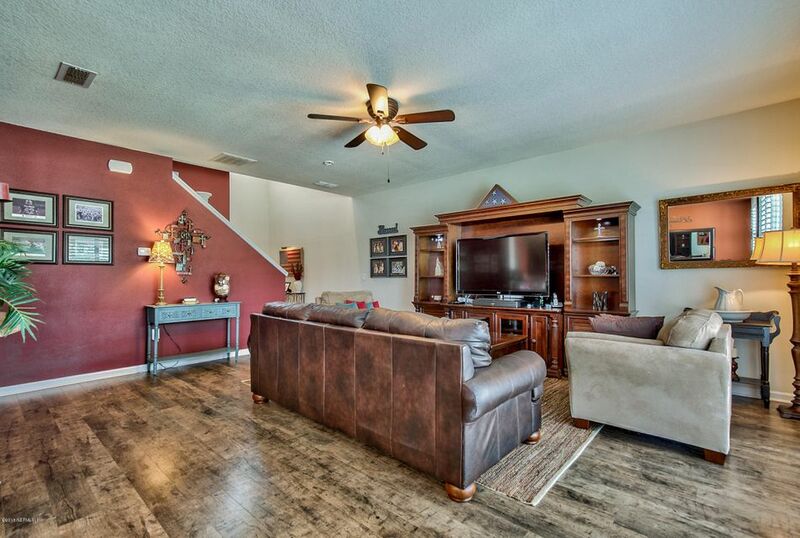 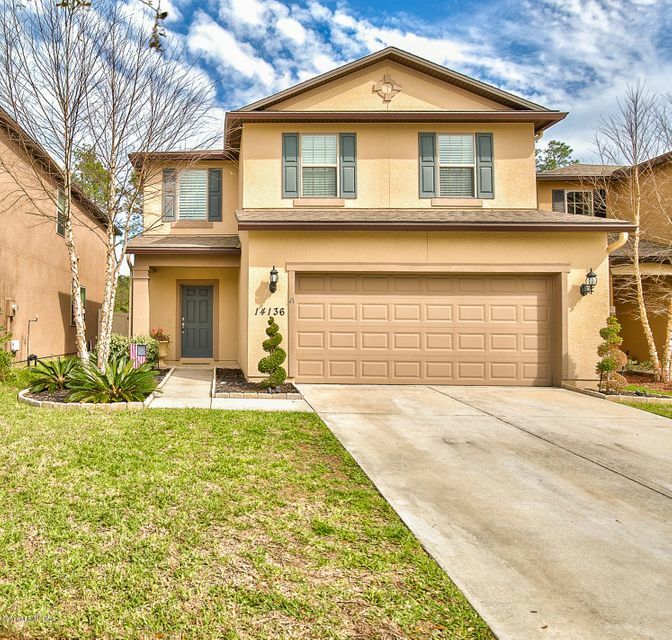 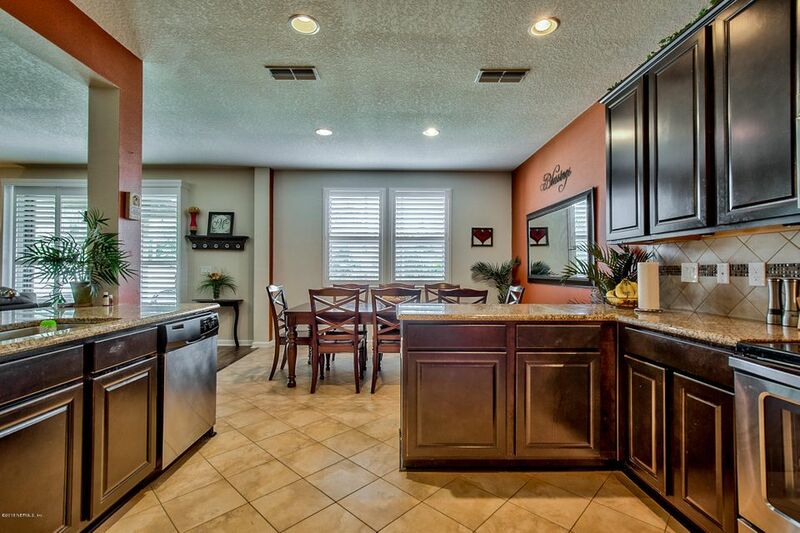 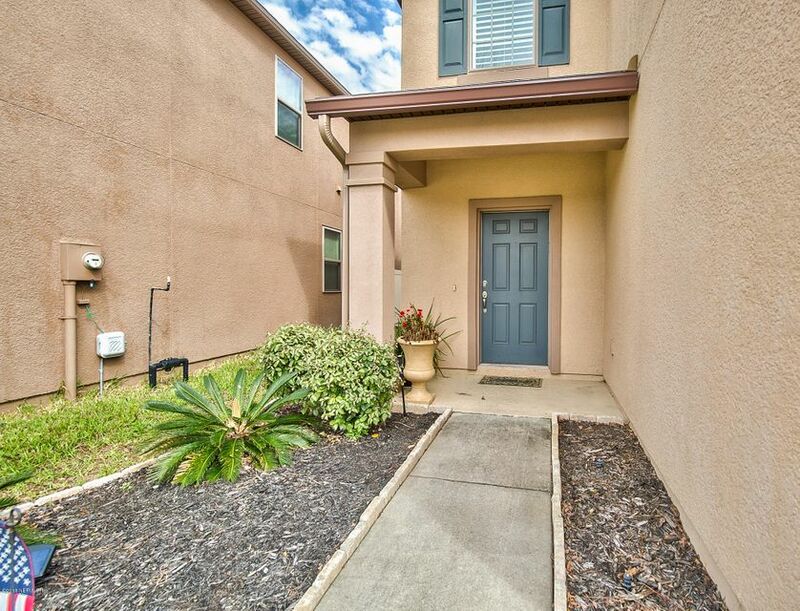 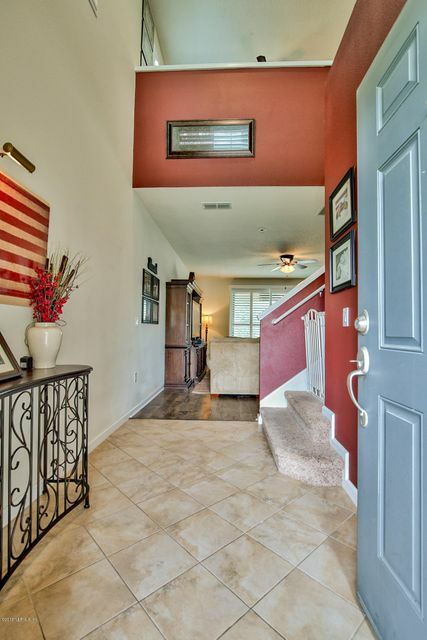 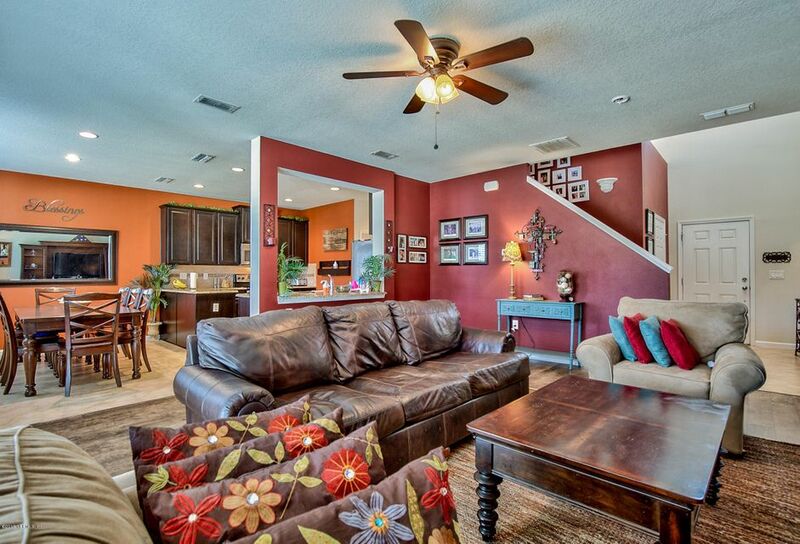 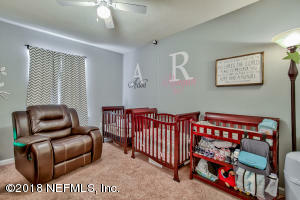 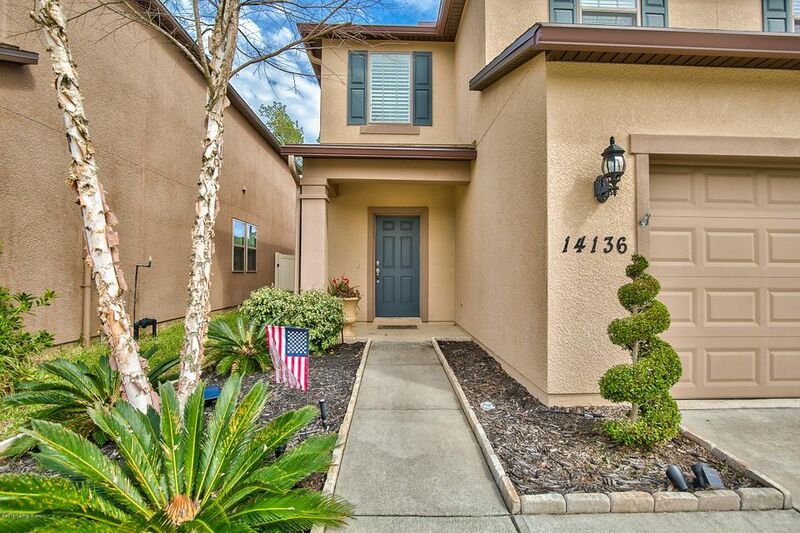 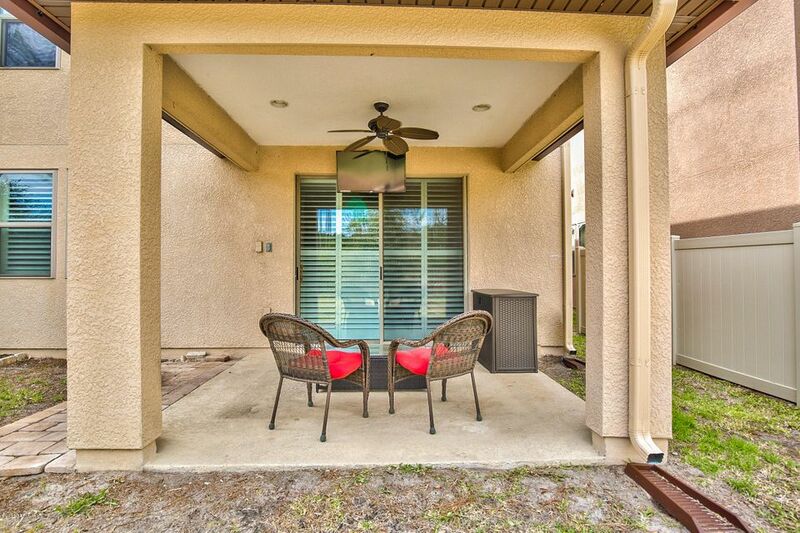 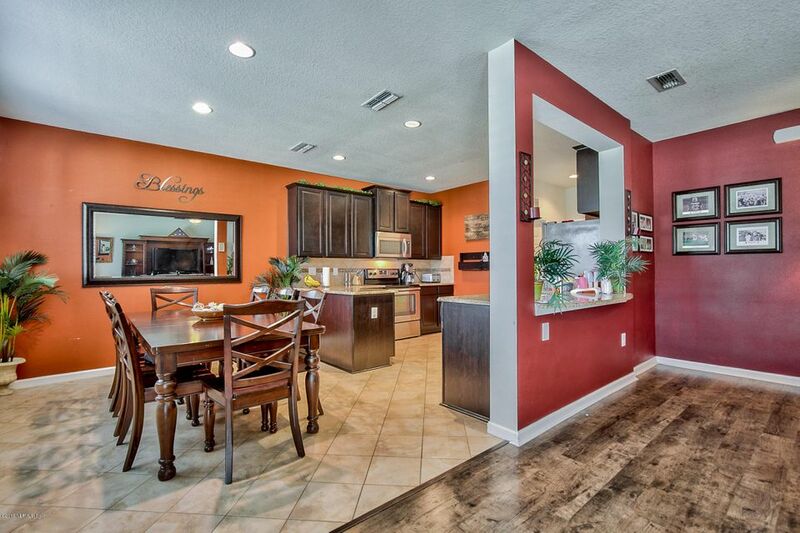 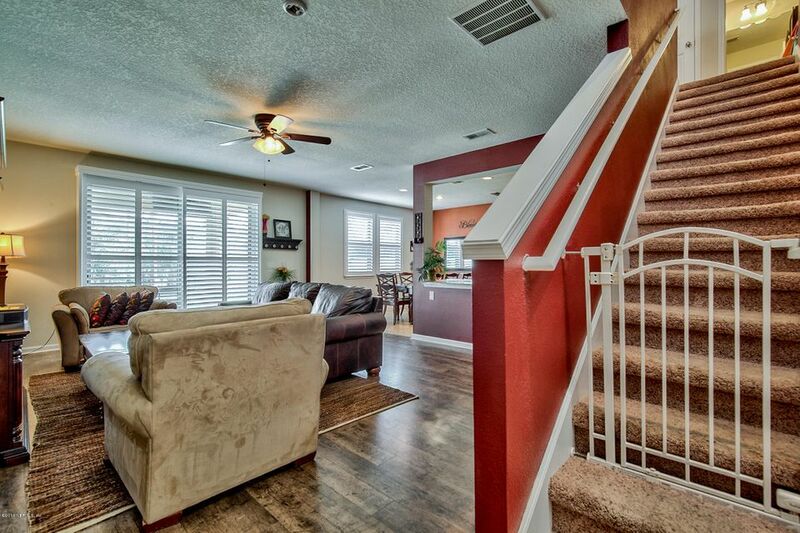 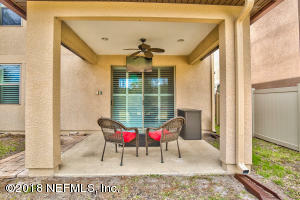 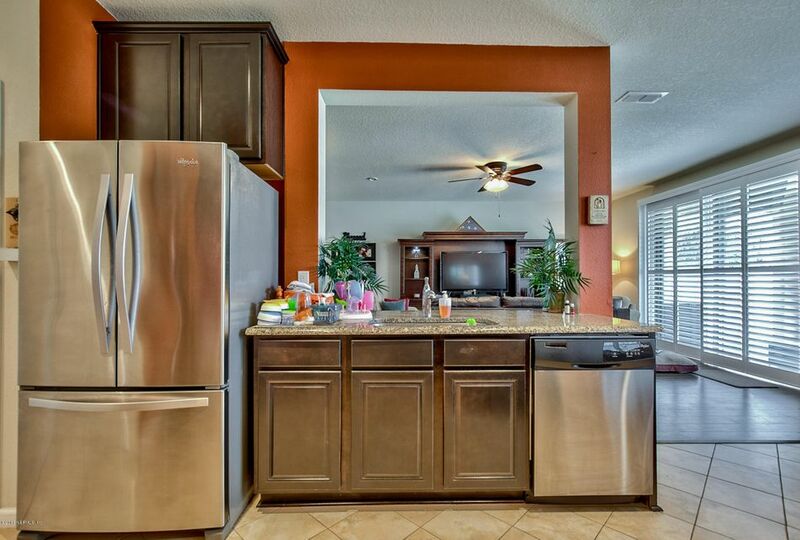 Highly upgraded throughout with a light and bright open flowing floor plan. 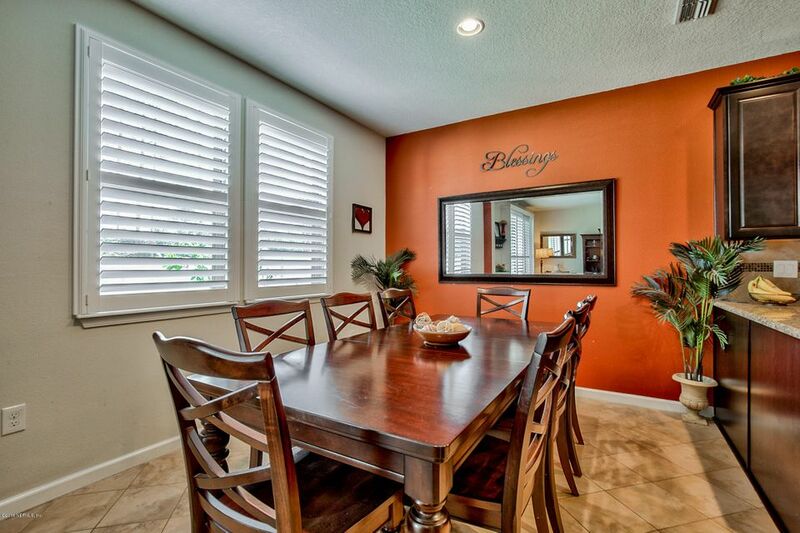 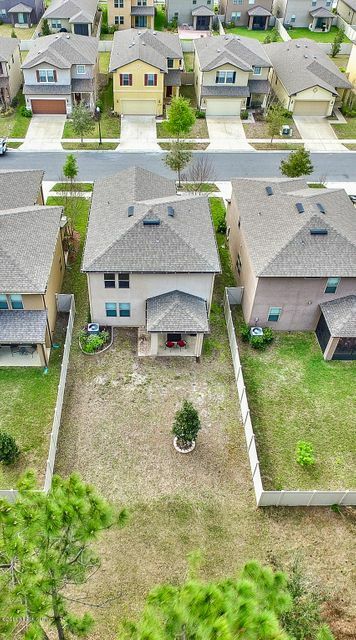 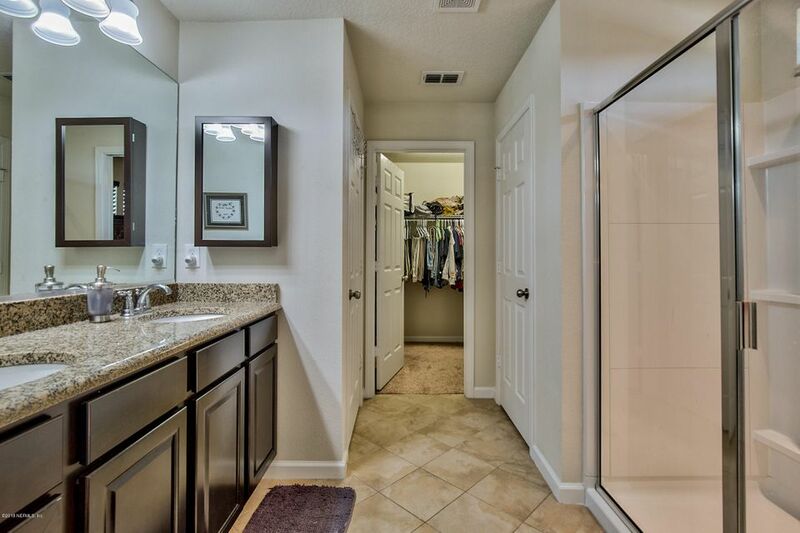 Beautiful Pergo flooring, plantation shutters and wood shutters, 42 1/2'' espresso cabinets, two tone paint, granite counters, ceiling fans, separate level thermostats. 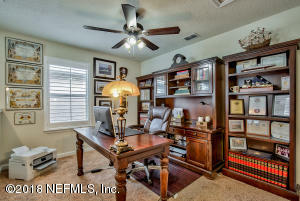 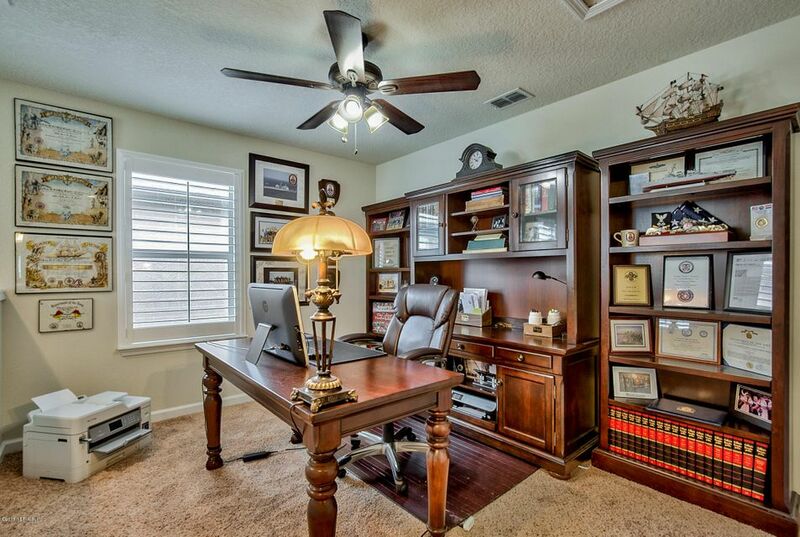 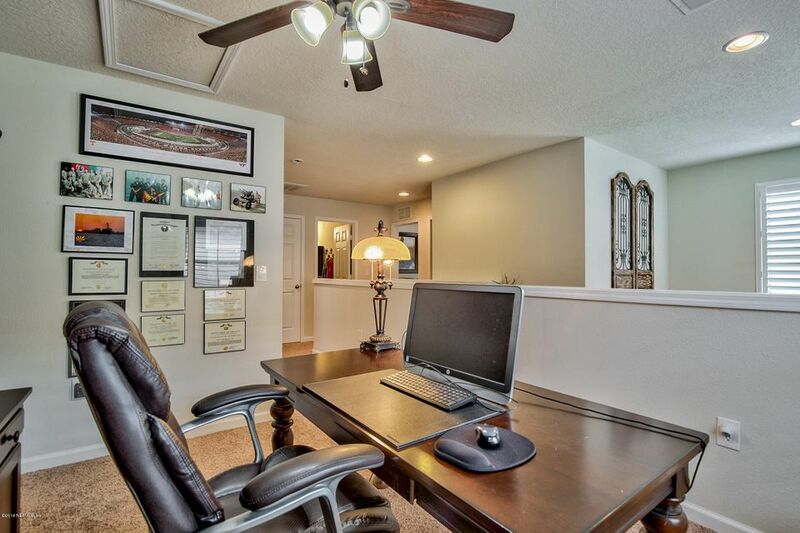 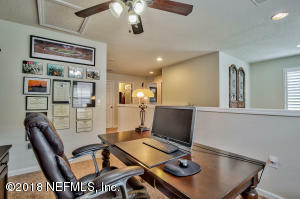 Hard to find functional home office/loft/den area - your choice. 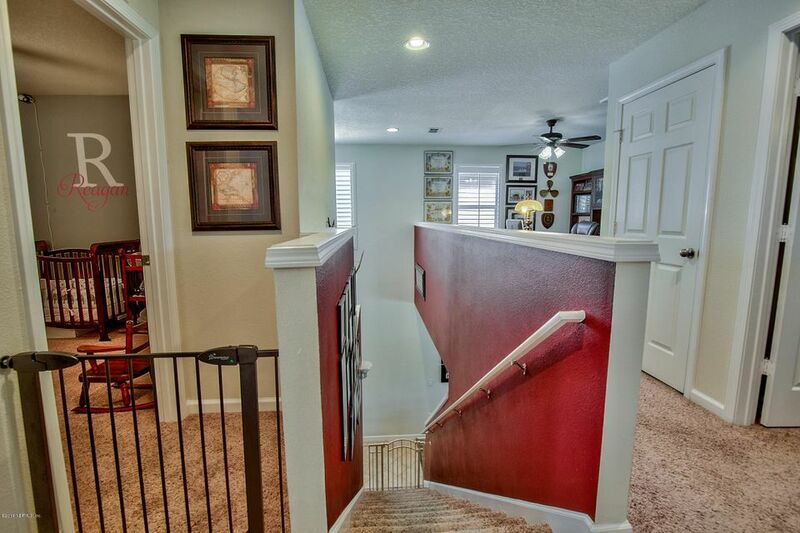 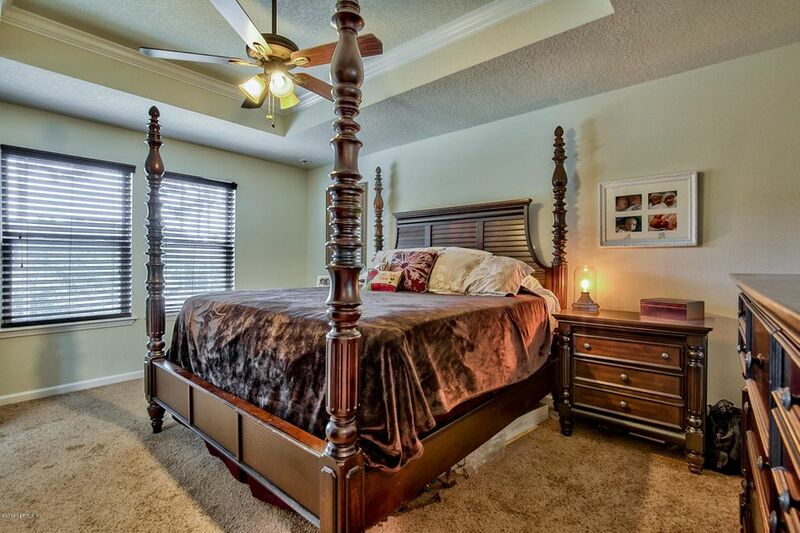 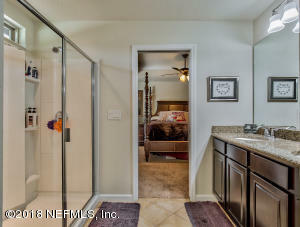 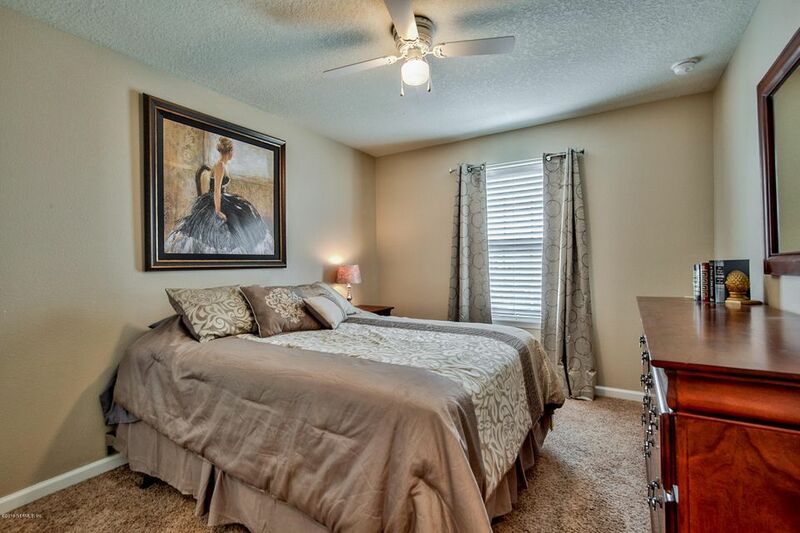 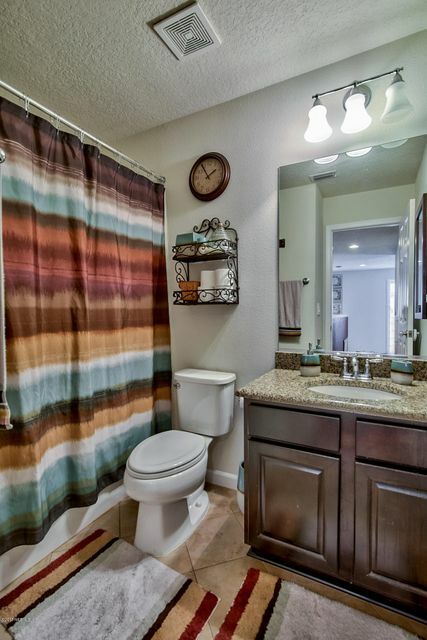 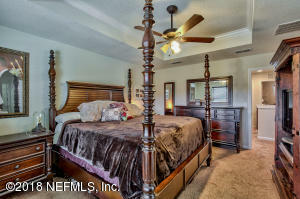 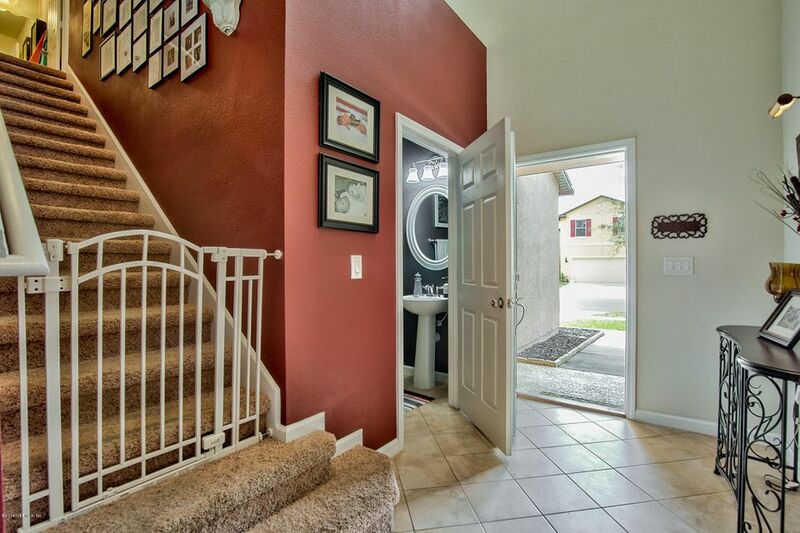 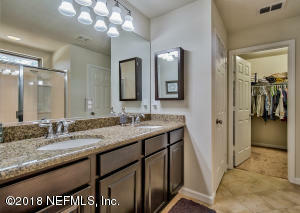 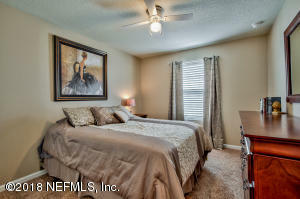 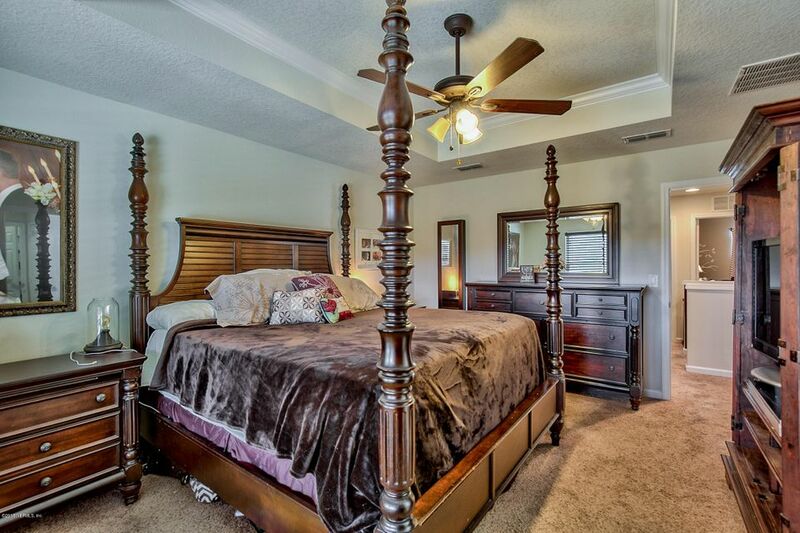 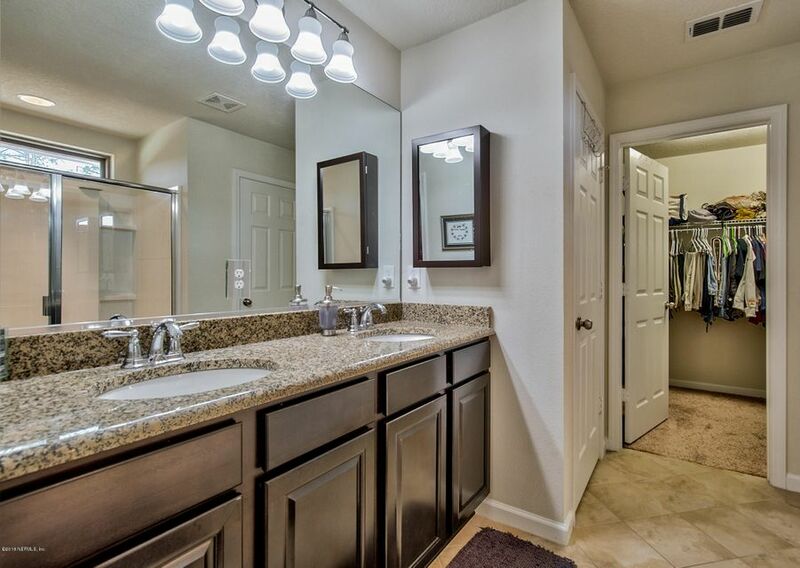 Master has separate tub and shower with large walk in closet. 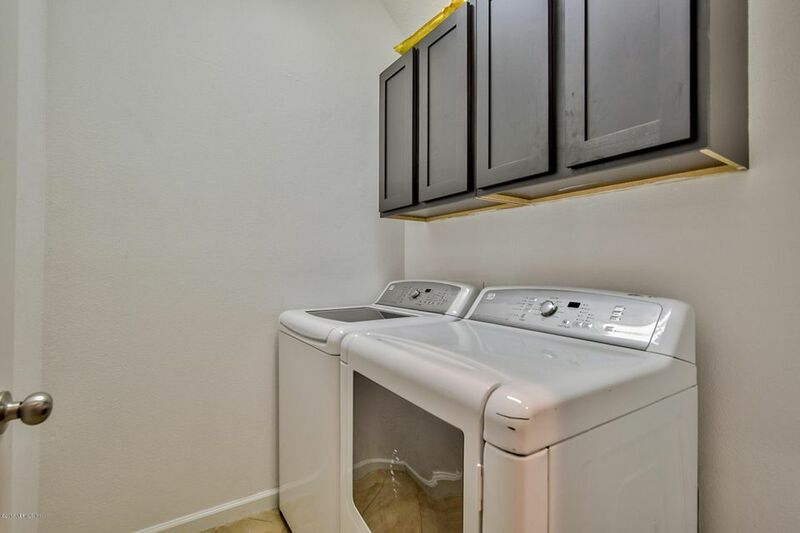 Laundry room with built in cabinets. 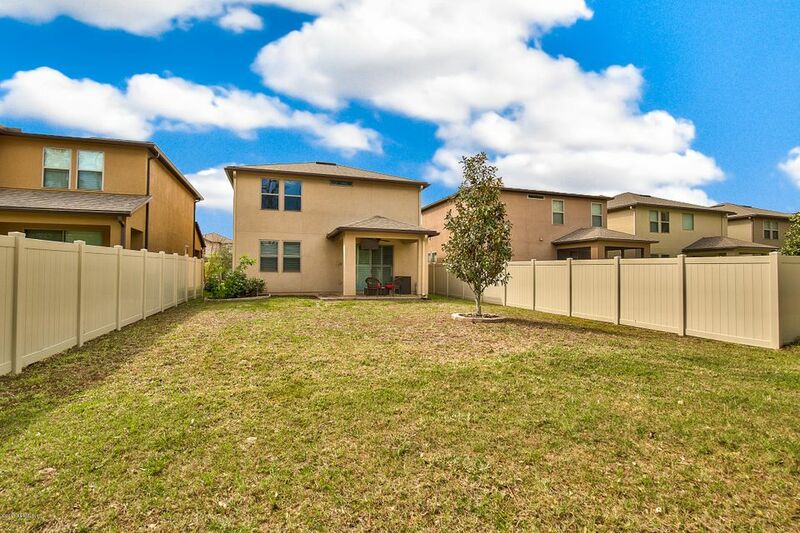 Private backyard with preserve view. 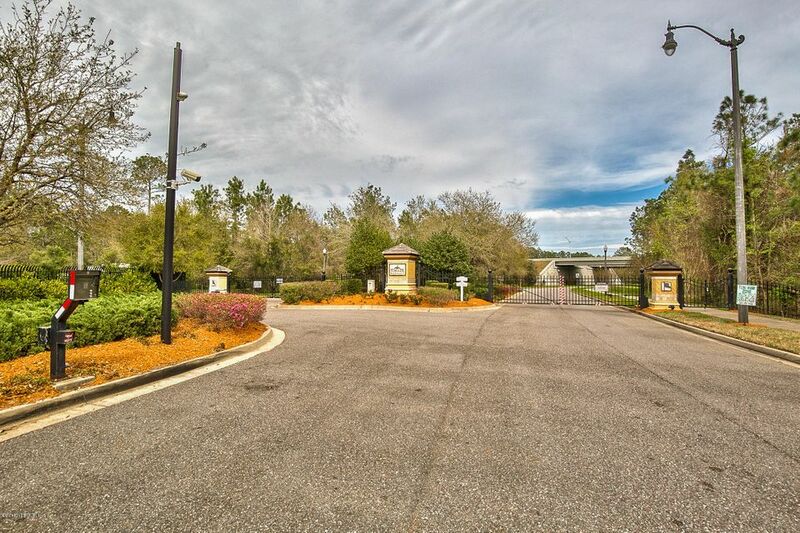 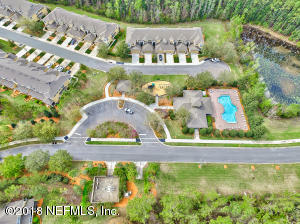 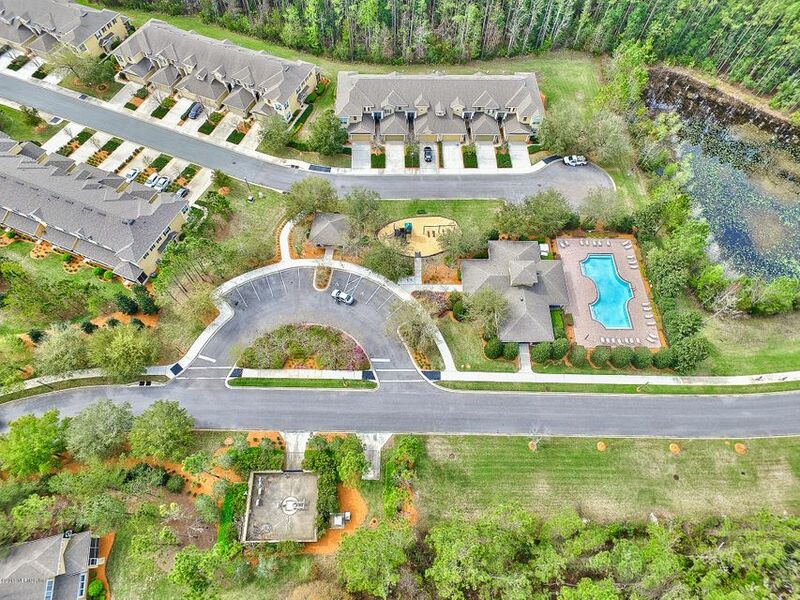 Community pool/spa, clubhouse, exercise room, walking trails. 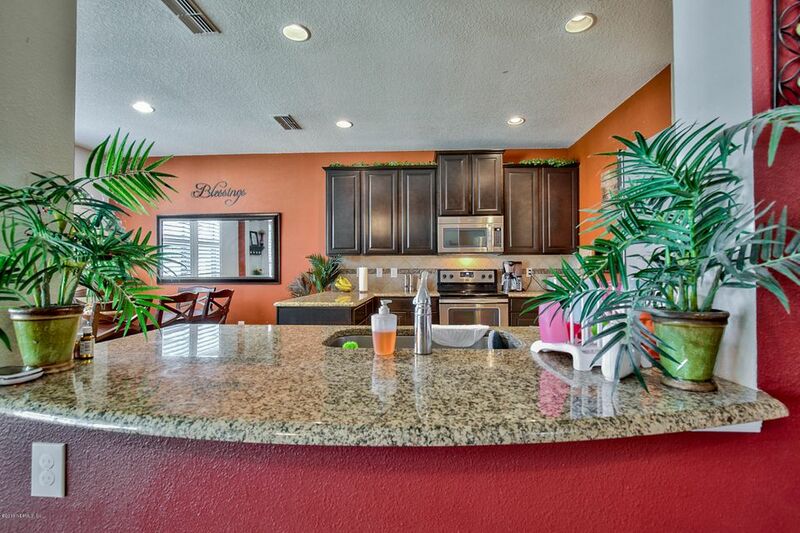 It's like being on vacation! 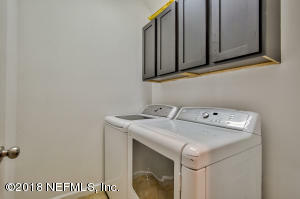 NO CDD fees! Excellent location - close to everything yet peaceful quiet community. 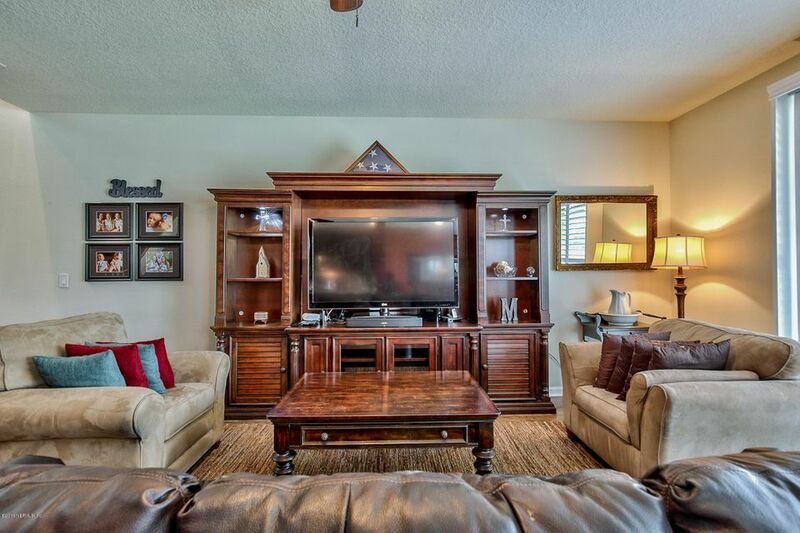 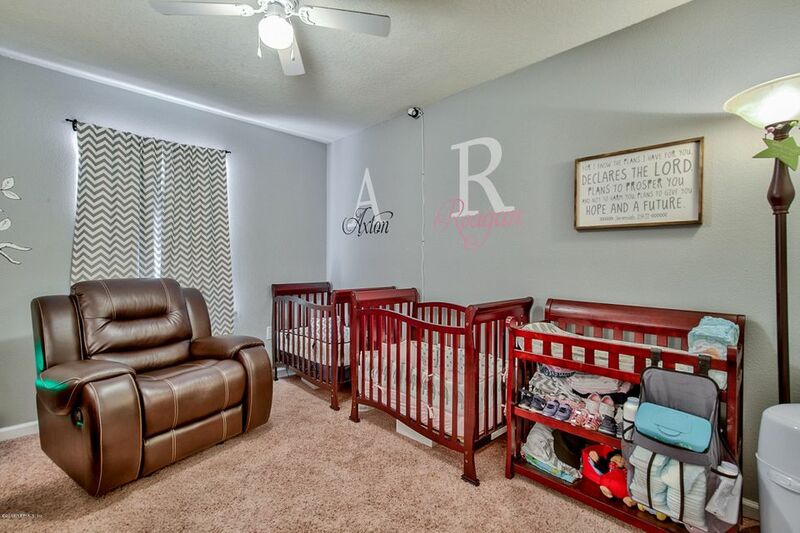 This home has been on the market since Mar 05,2018. 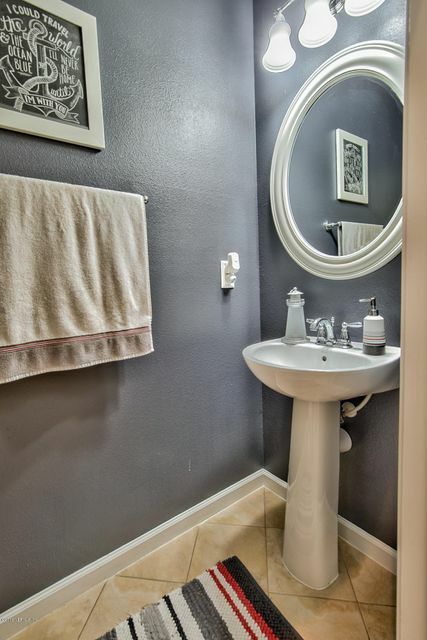 Courtesy of MAGNOLIA PROPERTIES.